Help!!!!!!! Just been reading reviews. Been told safes have been broken into and aren't even located in your room. The owner has a gun and burglar you!!!!!! Me and my friend are going to stay in Christiana ppartments from 7th of may for a week!!! Does anyone know how much we should take? And if the bars are going to be open?? Any other young people are stayn at the same time, or is it more for famillys????????? Went to christina apartments 13th sept very basic but its got bed and shower what more do you need, After speaking to lots of people found more people starting to cook snacks etc in rooms now think this is due to the exchange rate with the Euro being so crap. We bought cornflakes there cost 4.45 euros foir small box took tea bags and coffee with us but found price of milk really expensive compared to back home and compared to holidaying in greece before. We ate out most nights but at cost of approx 28 euros and that was only a main meal and a bottle of wine between us - getting very expensive compared with back home now. Hd couple of nights of rain but enjoyed ourselves although i did find cristos and spyros a little grumpy at times compared to other greek hosts ( maybe they not making as much money this year) but still enjoyed it all the same. 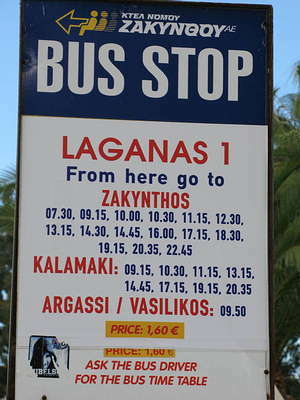 If your not used to basic greek accomodation u better get used to it if staying here. Good location for beach and not too far away from the main strip. Would probably go back but looking to get nearer to the main road for next year. be good to know sum people out there. how long u out there for. if u cant see us look out for a scotland flag hanging on balcony or somthing. Its literally a few minutes walk to the beach, you walk through a really small olive grove near the apartments and its straight infront of you just down the road so is really close. Its a really nice atmosphere and we love it there! Will look out for yas! hi! we stayed at the christina from the 7th may for 2 weeks, the weather was amazin first week 33degrees up to 36 then gettin hotter untill last 2 days were 41! wow, hot i no! spiros and family are so nice and not forgettin lee! after readin the reviews before i went was a bit sceptical but its what u expect for greece, the rooms weren't spot on but your only sleepin in them so........... but sayin that the surroundings more than made up for it! it is not far from the main street at all about 5 mins un so many places to choose from to eat, the olymipic flame rest was spot on un the pink panther bar a little further up was brill as we had 2 kids with us so with it bein a karijoky bar it was alright for them to be in, and jess is just a nutter wait till ya see him strip laugh! we decided to cook breakfast in we took some spam un beans just about managed to cook it, if not we had dinner 25cents for barms in shop just on corner of the beach, really fresh aswell! doin this saved us a fortune as we used to go out for brekki every morning on past hols, although it wasn;t too bad with the euro bein rubbish its still 2.50 euros for a bottle of mythos and for a family of 4 was payin 45_50 euros for a evening meal! i loved zante as ihave never been before, (never go bak to the same place twice )but would defo come back to the christina it was brill, so to everyone with doubts then don't have coz its lovely! plus we was worryin about the weather as we was checkin on the internet before we went and it was sayin thunder storms or rain or cloud but that was rubbish if your doin the same and checkin then you can add at least another 8,9 maybe 10 degrees on to that! enjoy coz we did! Hi all I am staying at the christina in june and was wondering how far it is to the main nightlife, Beaches etc. 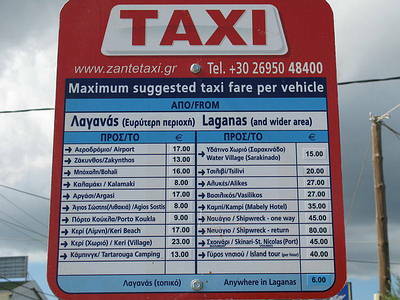 Also if anybody has been this year and knows on average the price of beer and food in zante. Just wondering if prices has gone up with the credit crunch. Cant wait the appartments look to have a very good reputation. i was the rep at christina for 4 months this year its the best time of my life meet some amazing people and i adore the christina back on holiday there next week, spiros and family are amazing and will make your holiday .....your always gunna get bad reviews on things coz people have differnet standards and opionions but belive me if you have booked to stay here you will love it!!! ....say hi to spiros and effi from vickie and give the kids a big kiss ..........miss them so much!!!!!!!!!! Stayed at the Christina in June this year. It was the best 2 weeks I've ever had. 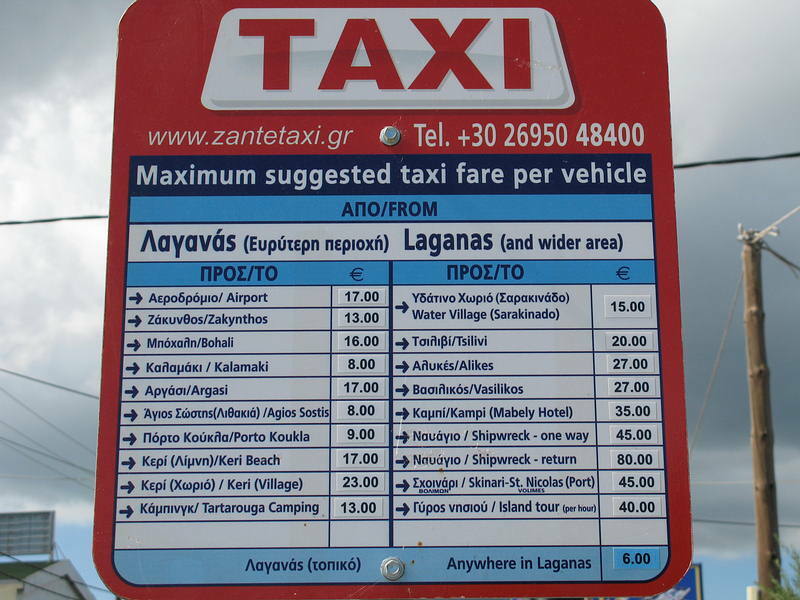 I've been to Zante 7 times now and this was the first summer I stayed here and loved it! Myself and 3 friends stayed and can't complain about the rooms or staff. Spyros, Christos and Lee are all brilliant- I hope Lee is still wearing the t-shirt we bought him It's in a great location, close enough to walk to the beach and the strip but not too close so you get a chance to relax by the pool and recover from the night before. I would recommend staying here to anyone, met some brilliant people that really made our holiday what it was. I'm booked up to go back next May and I really can't wait for season 09.
hi cheryl, the christina is tucked away in a quiet location. if you go down the main strip to the beach and turn right, go to the end where the restaurants and bars end there is a road off to the right, go up this road, past the natalie and supermarket on the left and the christina is through the olive grove on the left hand side, about 200yrds from the beach,. hope this will help you, it is only about a 10min walk to the strip. enjoy. me,wife liz and kids jonathan and laura are going back to christina next september, it will have been two years since the last time we were there, hope it will be as good as then, as we had a great time. Thanks for that it does make me feel a lot better now and to quite honest really cant wait to go. hi carol, we have been going to the christina studios for the past 12years with my 2 daughters who are now 18 and 28. they love it there, as im sure your kids will.the rooms are basic but clean, tv fridge, kettle and toaster. the pool is luvly and kept very clean by the owner. the gardens surrounding the complex are nice, with shady areas, loads of sunbeds and brollys. snacks at the pool bar are good and value for money, fries n burgers, hot dogs, toasties, english breakfast jacket potatos ect. the main strip where u got all the nitelife and souvenir shops is about a 10min stroll from the christina. the christina is family run and they are luvly, very helpful, nothing is too much trouble for them. hope this has been of help, im sure you will have a good holiday. Hi I am going to the Christina apartments for the first time in September with my 3 children (20,18 and 16) . I'm always worried about going somewhere new and never now which reviews to believe so a little feedback would be most appreciated. got 2 the christina after being robbed at the korali so we spent 6 days and made very welcome and my partner felt very safe. thank you all so much spyros and family and lee.